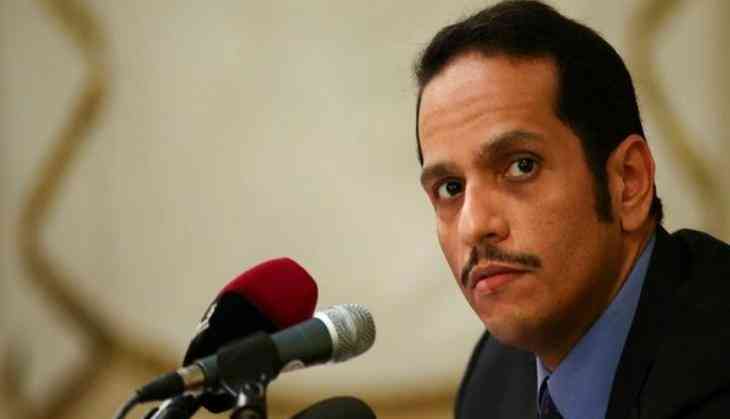 Qatar's foreign minister has delivered a written response to a list of demands from Saudi Arabia-led Arab alliance, which early Monday gave Doha an extra 48 hours to think twice. Qatari Foreign Minister Sheikh Mohammed bin Abdulrahman Al Thani brought a handwritten letter from Qatar's Emir Sheikh Tamim bin Hamad Al Thani and handed it over to Kuwait's Emir Sheikh Sabah Al-Ahmad Al-Jaber Al-Sabah on Monday. Kuwait is playing the role of mediator to resolve the crisis between Qatar and each of the Kingdom of Saudi Arabia, the United Arab Emirates and the Kingdom of Bahrain. The contents of the letter are not yet known. Saudi Arabia, the United Arab Emirates, Bahrain and Egypt agreed late Sunday to a request from the Emir to extend by 48 hours the deadline for meeting their demands, CNN reported. Envoys are working intensely to tackle the crisis that began on June 5, as the countries cut off diplomatic ties with Qatar over their allegations that Doha is funding extremist groups and destabilising the Gulf region. The four countries abruptly suspended diplomatic relations and cut off land, sea and air travel to Qatar on June 5. The coalition later gave Qatar 10 days to meet its list of 13 demands including reducing diplomatic ties to Iran and cutting ties with terrorist organisations with a deadline of July 3. The Saudi-led alliance also imposed economic blockade over Qatar which included closing the only land border with Qatar. Several banks, foreign exchange companies in the Gulf have refused to exchange Qatari riyals and also stopped accepting them, following the economic blockade announced by Saudi Arabia and its Arab allies.